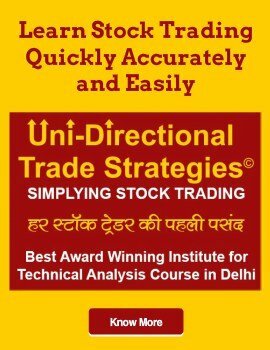 Best stock trading strategy guide will help investors to uncover opportunities in the markets. By applying professional stock market strategies, an average investor can benefit to profitable trades. 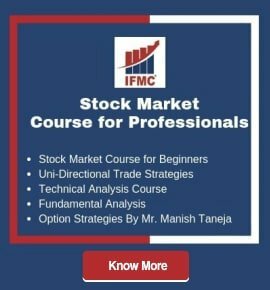 Why do you need a Stock Market Strategy? Income investing is an act of picking up a good stock by putting together a collection of an asset. For instance, stocks, mutual bonds, real estate, and bonds that generate the maximum annual income at the lowest risk possible. However, most of the income is paid to investors for everyday use. Especially, during an uncertain economic market situation. Short selling is also referred to as shorting or going short. It means the sale of securities that a seller has borrowed to make a short sale. This type of trading strategy produces profits in a declining stock market. 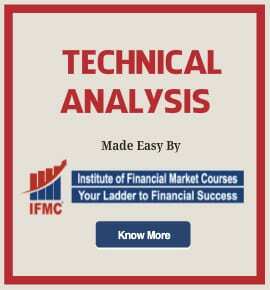 The method includes borrowing equity shares from a broker, selling them, and then selling then stock to return. Although the approach can be challenging for an average trader. 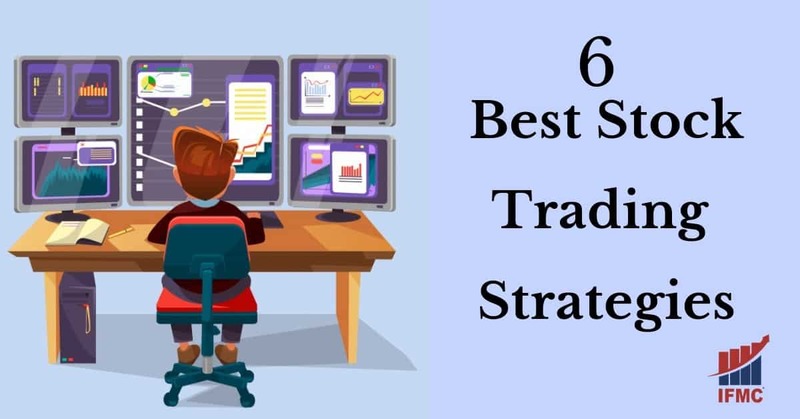 How do you make profits through trading strategy? Share your story with us!